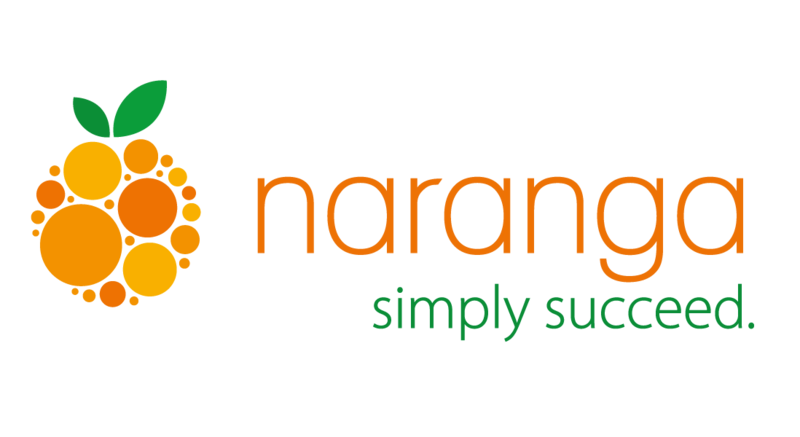 As your franchise grows, so do the challenges for efficiently managing your business. You need to monitor location performance, quality and brand standards, not to mention making sure that your customers always have a positive experience. 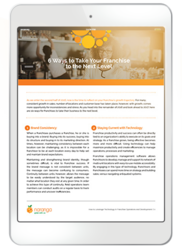 Learn how you can ensure success and improve your franchise business operations with our white paper, 6 Ways to Take Your Franchise to The Next Level.